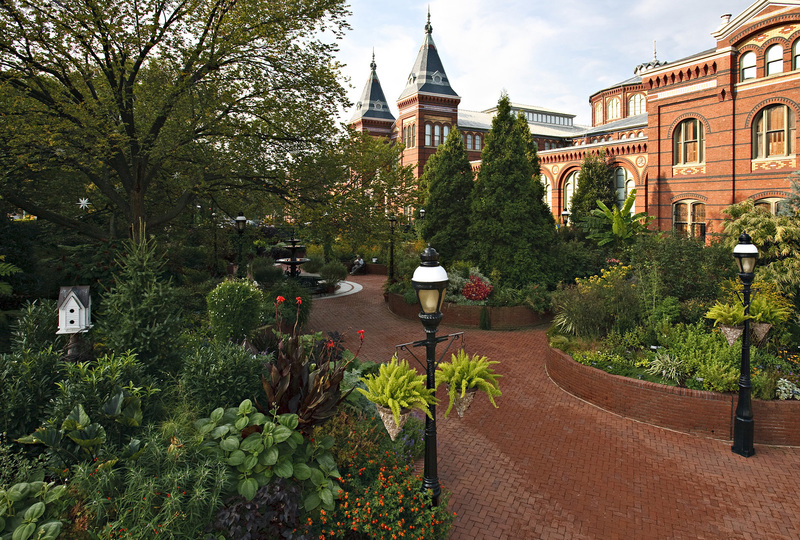 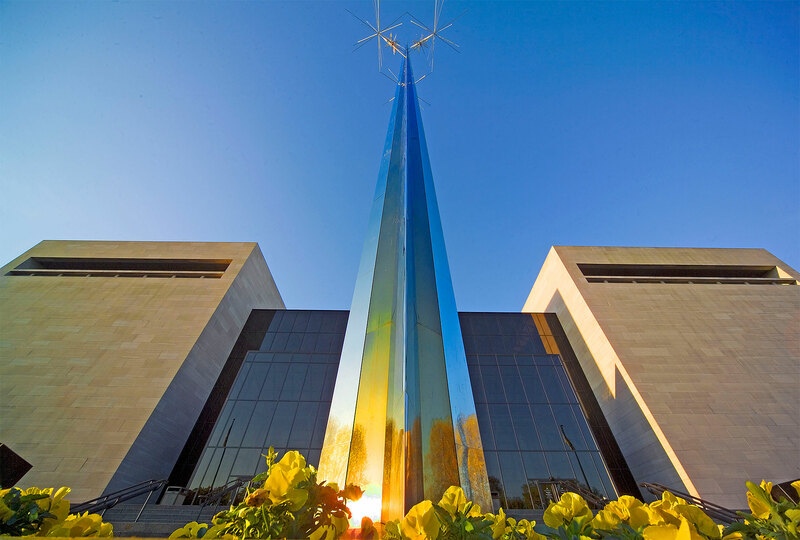 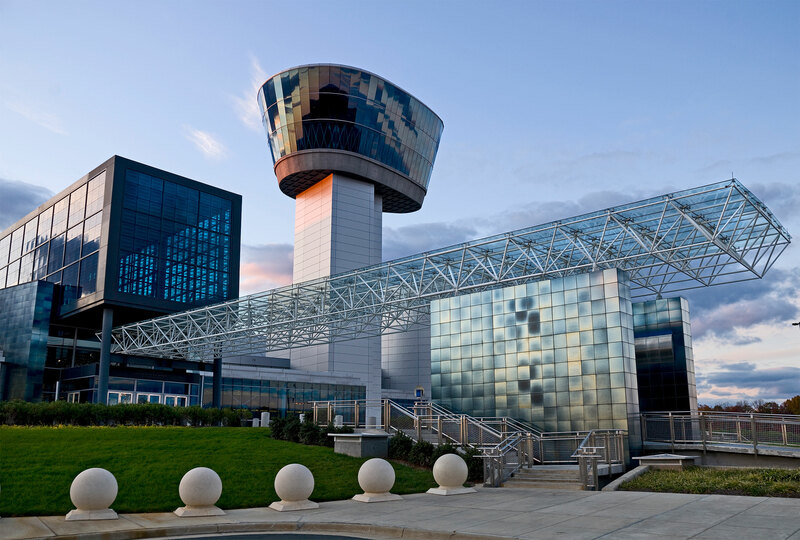 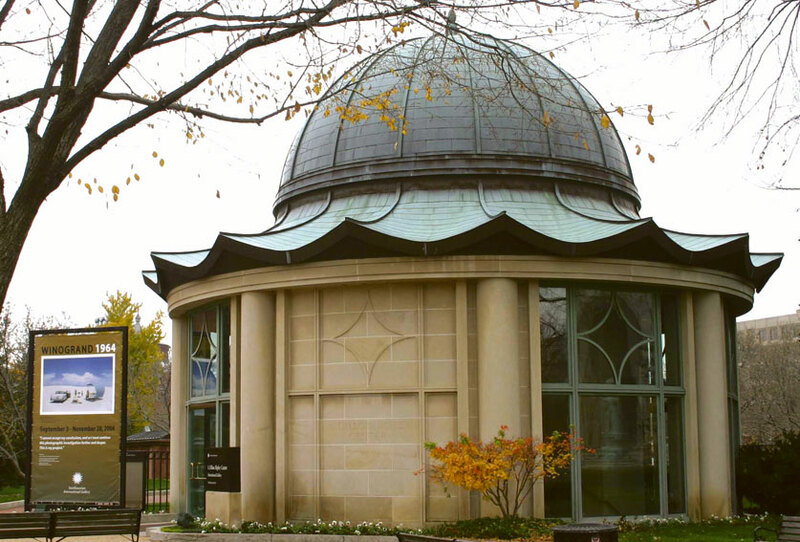 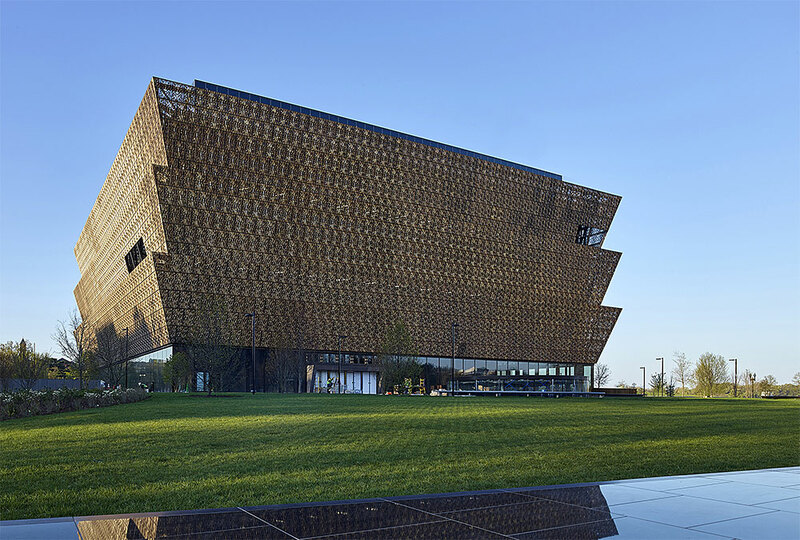 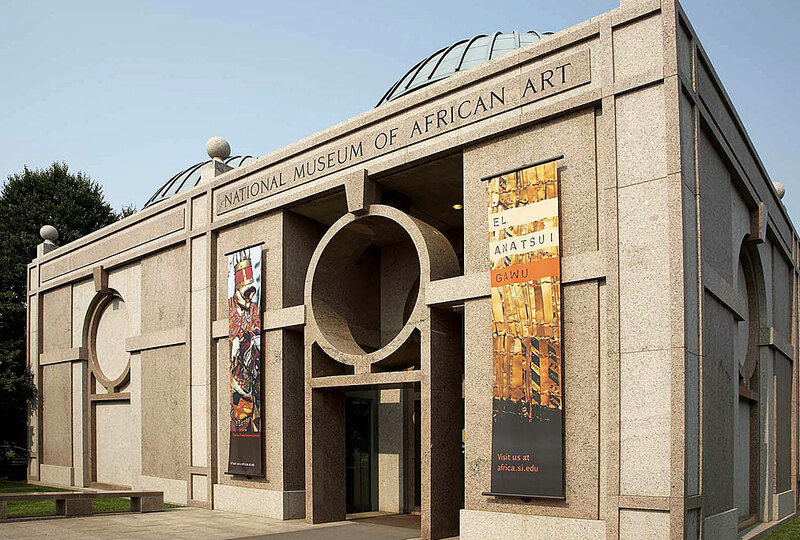 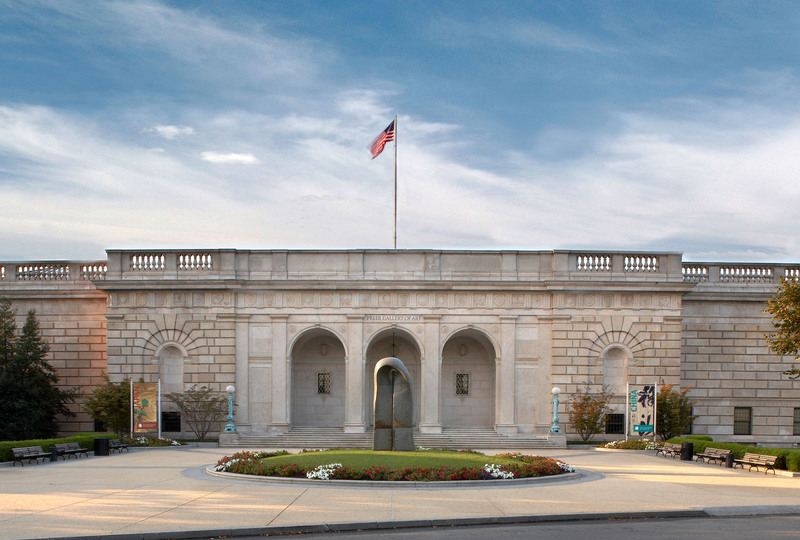 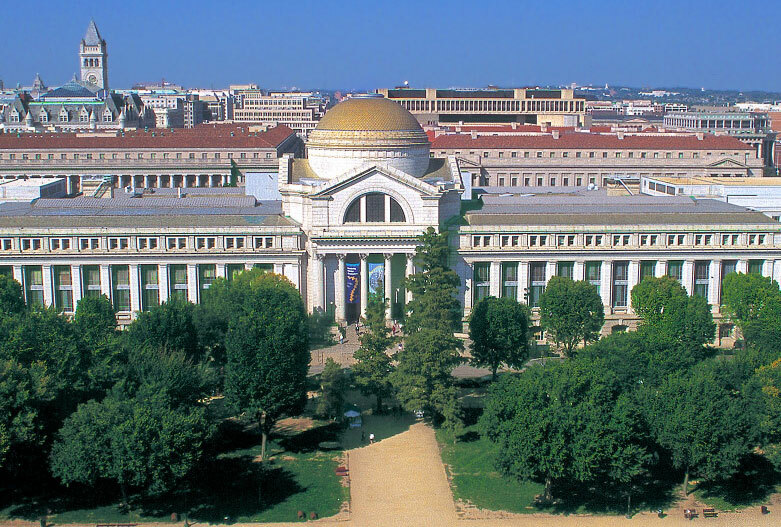 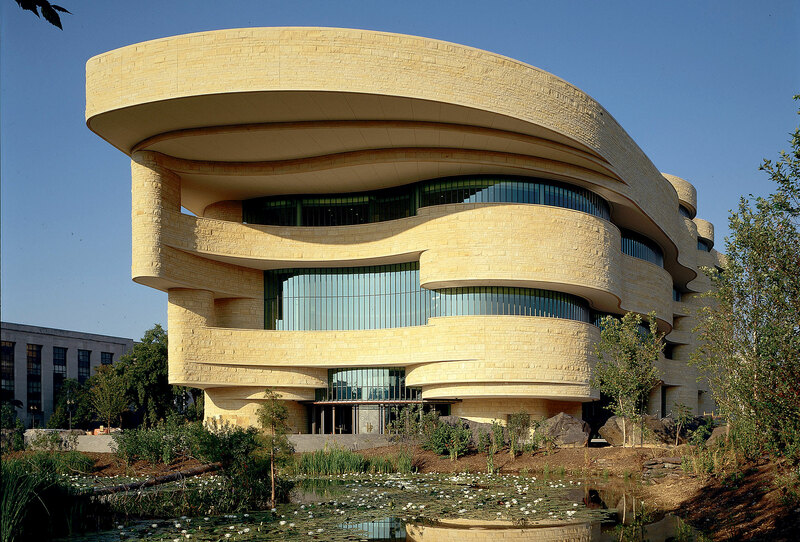 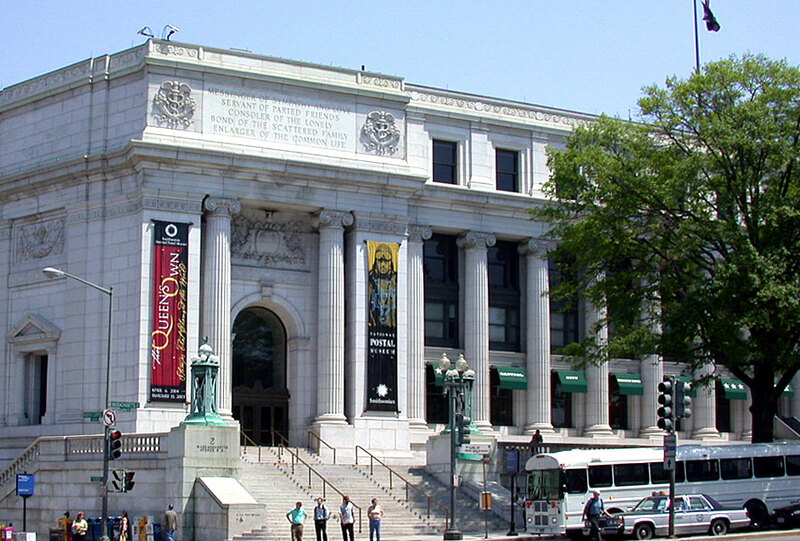 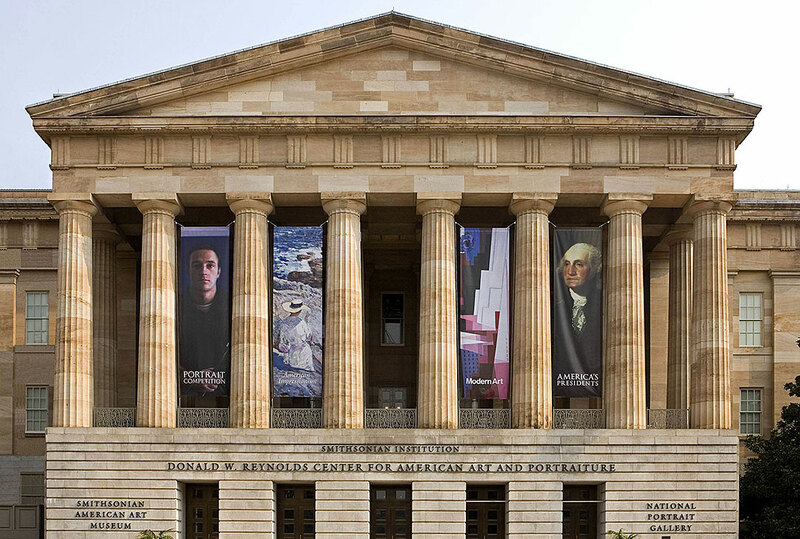 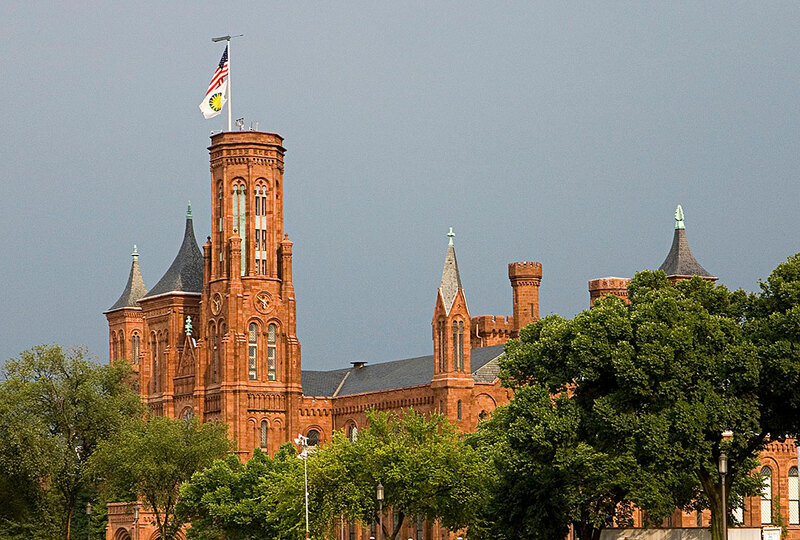 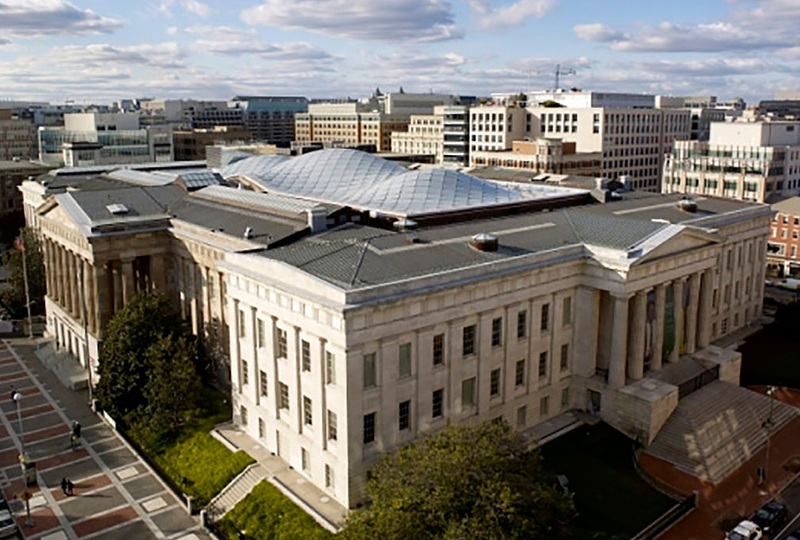 The Smithsonian offers eleven museums and galleries on the National Mall and six other museums and the National Zoo in the greater National Capital Area. 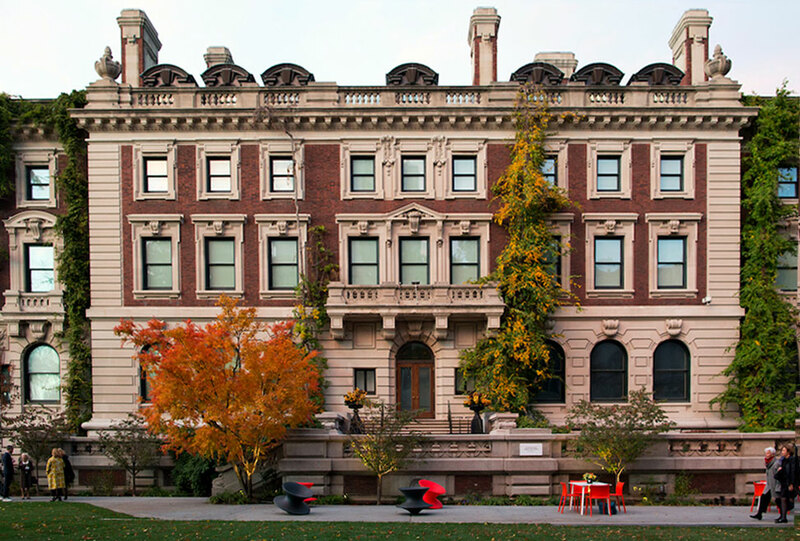 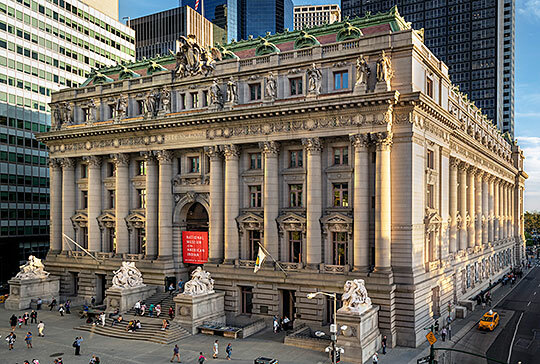 In New York City, we invite you to tour two museums in historic settings. 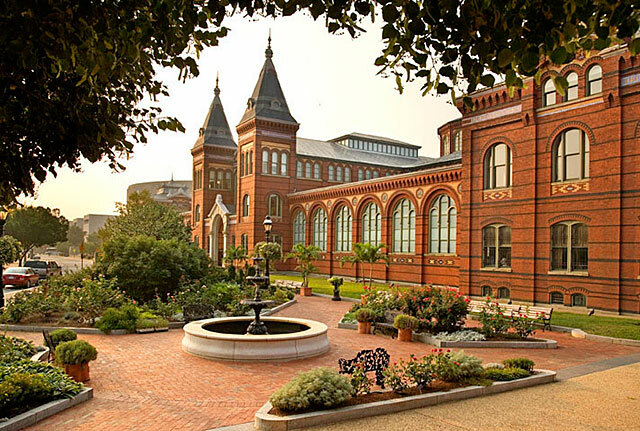 Not near a Smithsonian museum? 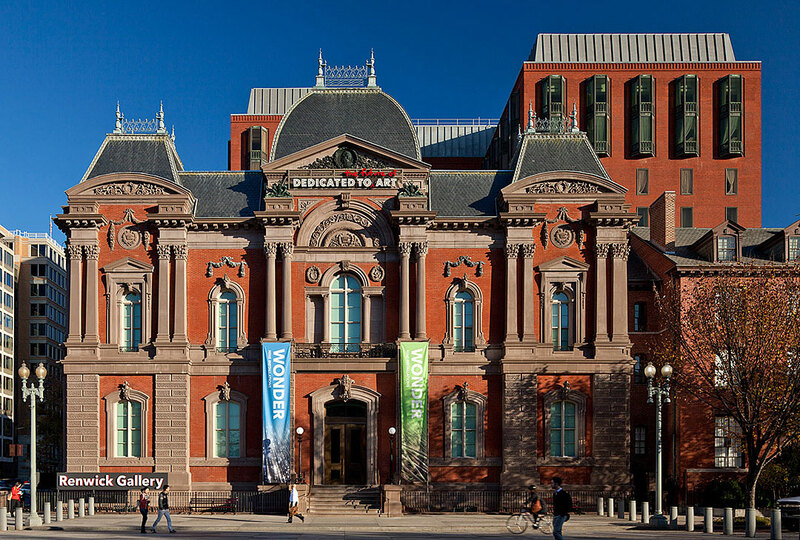 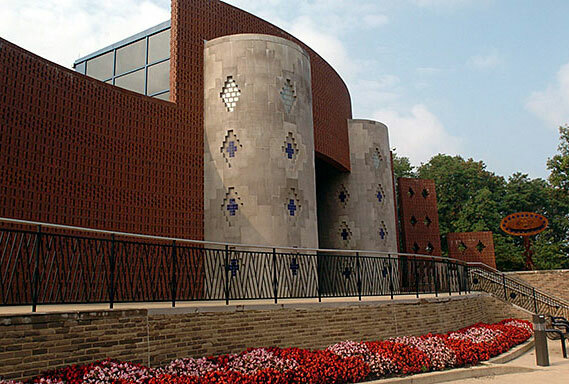 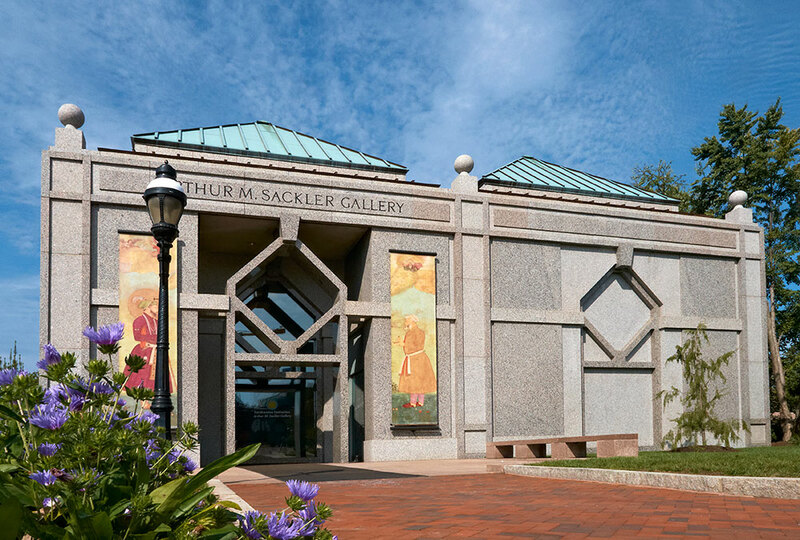 Look for exhibitions and affiliate museums in your community. 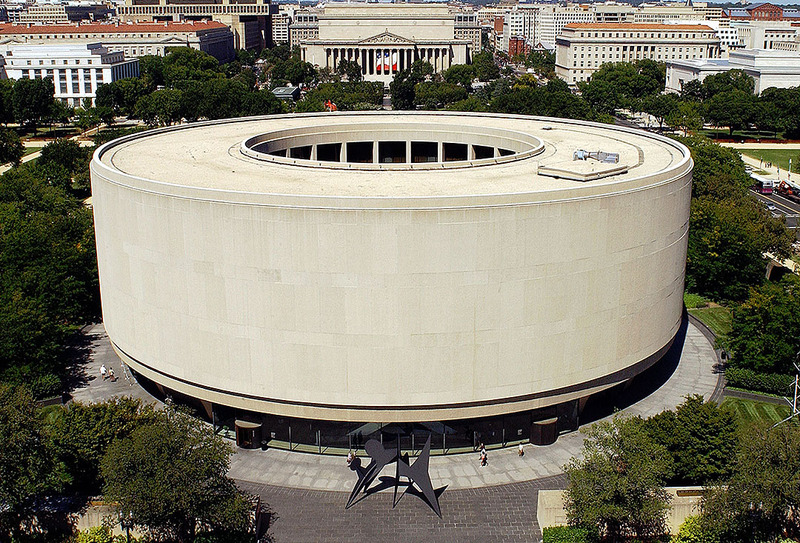 Closed for renovation. 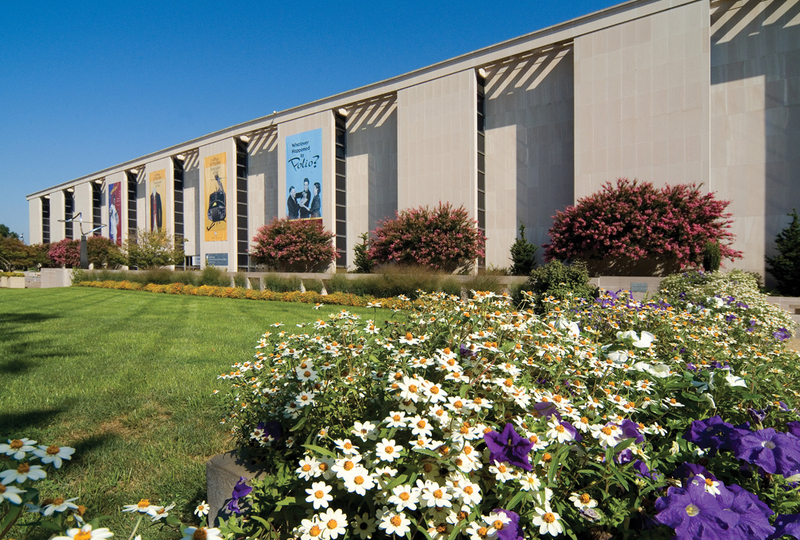 Open for special events. 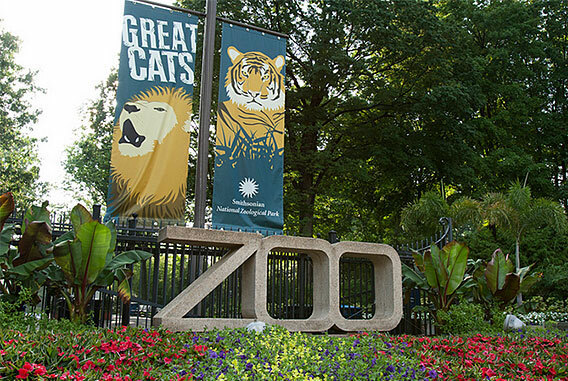 Saturdays 10 a.m. to 9 p.m.